Dental decay can develop at any time, regardless of a person’s age. Even as an adult, there are some things you never outgrow – cavities. A change in diet, change in lifestyle, change in oral self-care habits, the use of prescription medications, or a change in systemic health due to the normal aging process can all affect the caries (decay) susceptibility. Proper oral self-care on your part and properly spaced preventive care reservations will go a long way to reduce the opportunity to have new decay to begin. As you age, it is possible that some of your gum tissue will recede, exposing the root surfaces of your teeth. This gum recession can occur from improper brushing (brushing too hard with a hard toothbrush) or as a result of past periodontal problems. The more a tooth and root are exposed, the greater is the surface area you will have to keep clean. Sometimes the teeth with exposed roots are very hard to keep clean. These roots may be sensitive to temperature changes and are often times uncomfortable to brush. Decreased salivary flow helps to create a breeding ground for bacteria to accumulate on the enamel and especially on the root surface. Root decay usually progresses quite quickly! Your goal should be to keep the dentist from drilling your teeth. Any reasonable preventive measure that is available should be seriously considered. When the dentist drills, you lose. When the dentist does not drill, you win. To that end, we advise the use of topical fluoride treatments for adults. 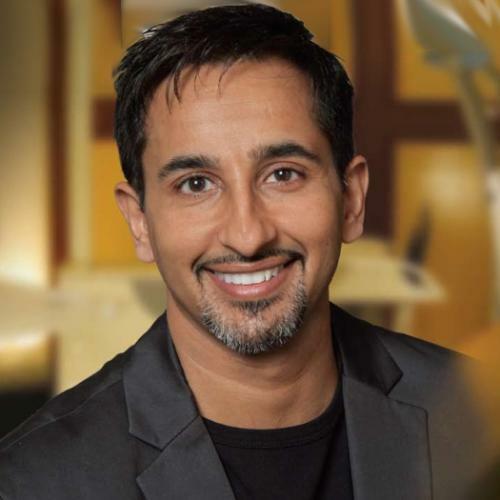 The effectiveness of systemic and topical fluoride in preventing decay is well documented. Fluoride is a natural mineral that safely strengthens tooth enamel (the hard outer “shell” of your tooth) and helps stop cavities from forming. When a cavity first starts, an application of fluoride might (depending on when it is used) reduce or eliminate the need for drilling. 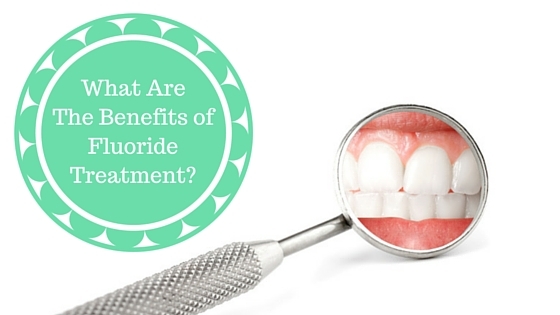 An alternative to the fluoride treatment we can provide in our office is a daily rinse. If you can rinse with an over-the-counter mouthrinse containing fluoride every night as directed on the rinse label, you do not need the office topical fluoride treatment. If you cannot rinse daily as instructed, you will need the benefit from the stronger office-applied topical fluoride treatment. Your oral health will benefit most from small increments of fluoride that are applied daily rather than one larger concentration every 6 months. However, only you know whether you will be faithful in your rinsing routine. When in doubt, let us do it here. You have selected our office to administer to your dental needs. If you have been a patient here for any length of time, you know that we stress prevention of dental disease above all else. Topical fluoride treatments are one of the more important preventive dental measures that we believe will significantly enhance your oral health. In continuing with our efforts to provide our patients with quality dental therapy, we have implemented a valuable fluoride program for all of our patients as part of your preventive care.